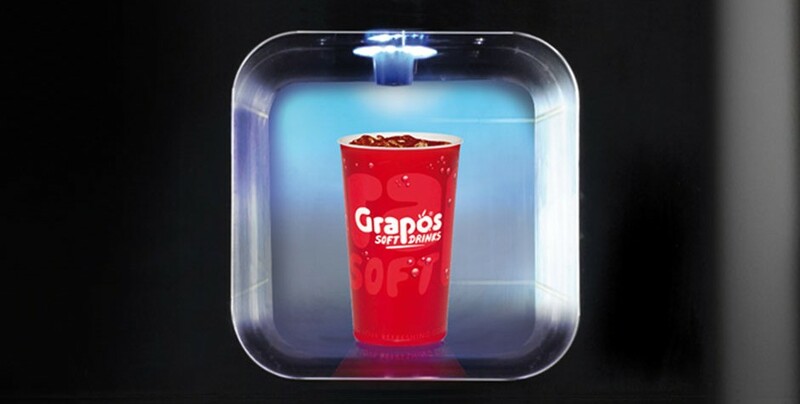 This stand-alone softdrink and water dispenser convinces through design and will be an eyecatcher in any environment. Inside lies the latest technology currently available. 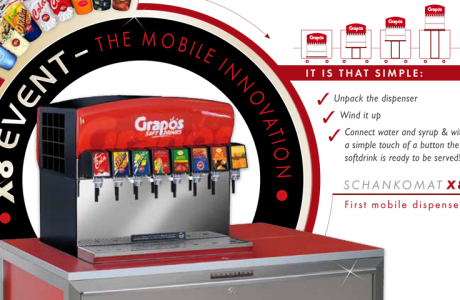 Top quality provided by the leading specialist for beverages and beverage technology. The unique refill dispenser with the design of a smartphone contains the newest postmix-technology. 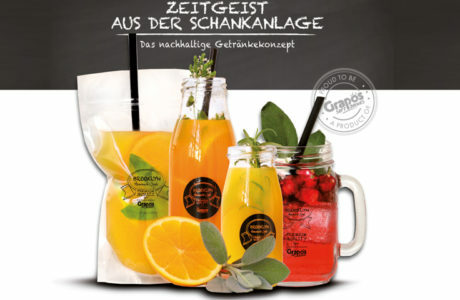 Instead of delivered in bottles all drinks are provided in Bag in Boxes containing 10 kg of concentrate and are mixed directly in the dispenser with water and soda water. 14 different kinds of softdrinks (incl. 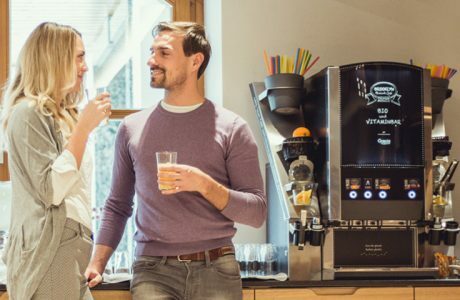 still and sparkling water) are served into glasses, cups or drinking bottles at the push of the button on the touch-screen. 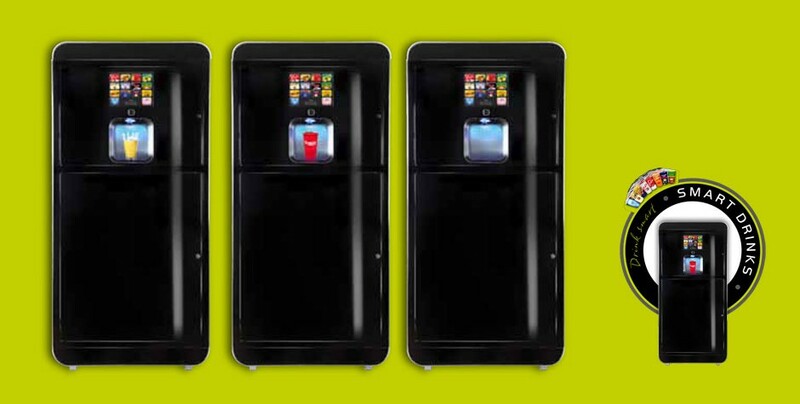 Output: 720 to 780 litres of ready-to-drink beverage. These are more than 3.000 servings. You decide between measured or unlimited dispense. Your guests, clients or employees serve themselves. 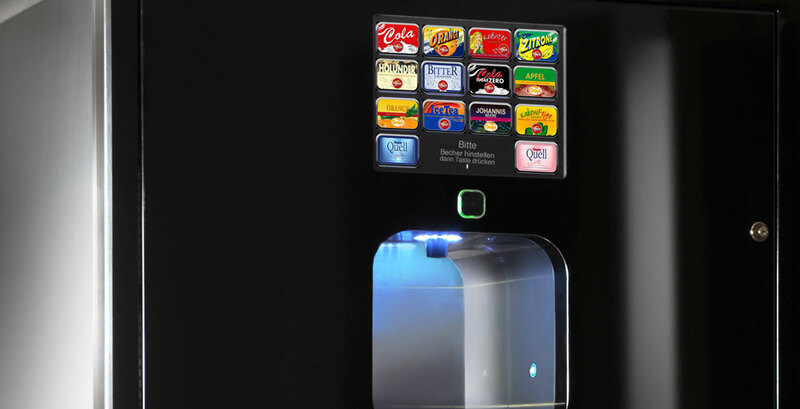 The dispenser can be used anywhere where once bottle vending machines or personell-intensive drinks counters were installed. 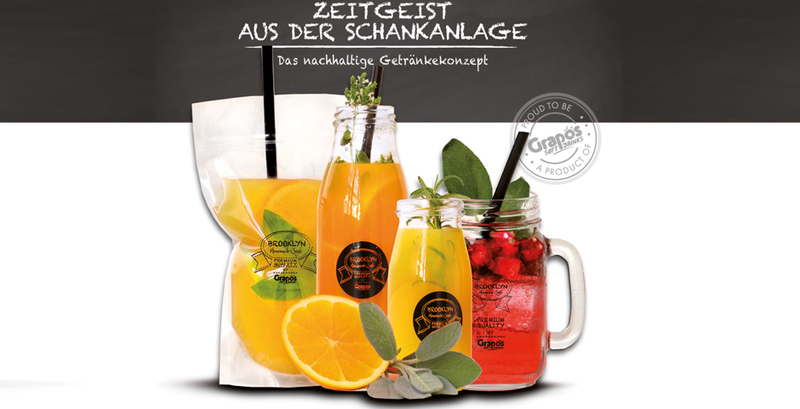 Environmentally friendly alternative to glass or PET bottles. 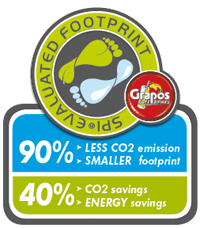 Saves energy, Co2 and has a 90% smaller ecological footprint than bottled drinks.